The Old Game from NES “Shadowgate” Remake is now on Steam!! A fabulous old game called “Shadowgate” released for the first time in 1987, a point-and-click adventure, originally was made for Apple Macintosh and so it was also ported to others computers and videogames. 1989 the “more popular” version has been release for Nintendo Enterment System. 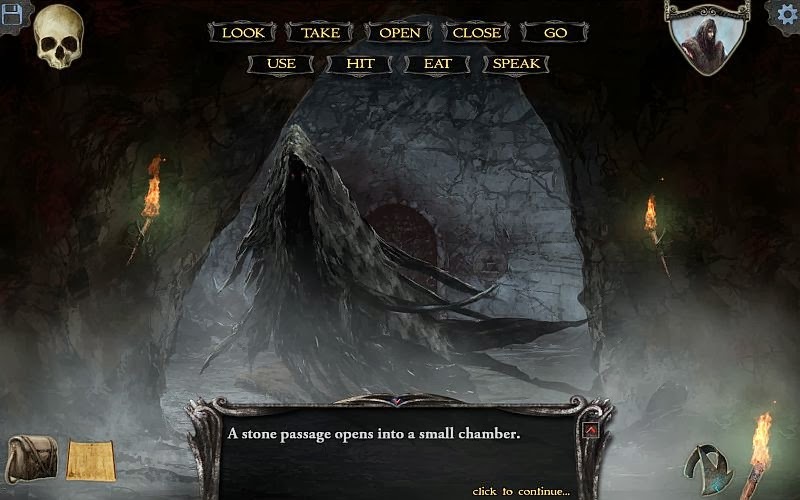 The game has it name causa of his story setting, “Castle Shadowgate”, residence of a Great Evil Warlock Lord. And the player of course, must save the world by defeating this devil Warlock Lord. I didn’t play the new version yet, but the old one from NES was a great adventure and I’m anxious to play the new one. 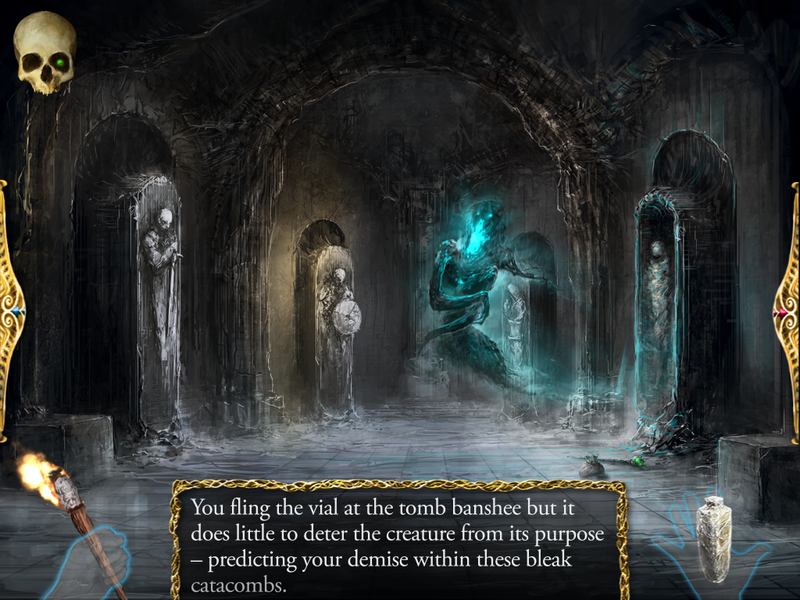 And one more thing, this new version of the Shadowgate was kickstarted on October 26, 2012. One more “great work” coming from Kickstarter. They set a crowd-funding of $120,000. The campaign was finished with successfully, earning $137,232 in pledges by November 25, 2012 and reaching its first stretch goal.